I'm not thrilled with the arrangement or sturdiness of this book, though the organization by theme ("Pregnancy," "Film," "Sin," etc.) can at times be useful. It's a book of quotes. Some are good. Some are dull. 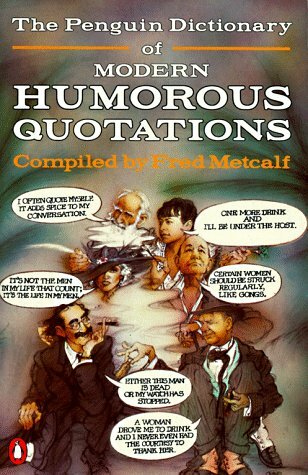 It's as good as any other quote collection I've read. quite dangerous if you're reading it in the bus - and start laughing - you might miss your stop. gus Dur will appreciate it.